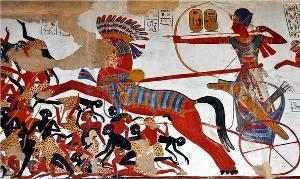 Aswan is situating 890Km to the south of Cairo and 220Km to the south of Luxor. 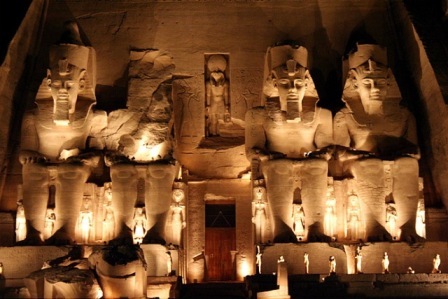 Aswan is the third most popular place to visit in Egypt, behind Cairo and Luxor. Aswan’s name is deriving from the ancient Egyptian word “Swan”, which means “the market” because it was located on the main trade route between Egypt and the southern lands; with gold, slaves and ivory passing into Egypt. 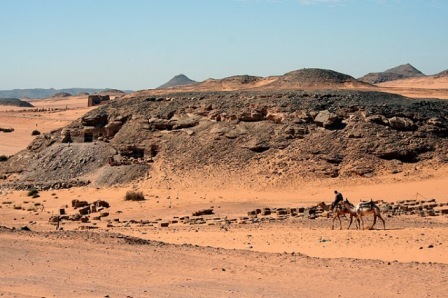 In addition, Aswan the major source of granite, sandstone and quartzite used in the construction of the various monuments throughout Egypt. 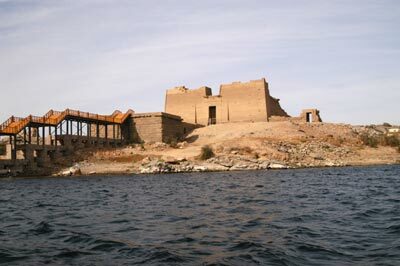 Aswan became very important after the construction of the High Dam as it became a refuge for those Nubians who chose to flee to Egypt after the waters flooded their homelands, as well as becoming the worldwide rescue campaign of the Nubian monuments during and after its construction. In ancient times, the God Khnum was the major God of the city, but the Goddess Isis, Goddess of magic and maternity, later replaced him in the Greco Roman period. 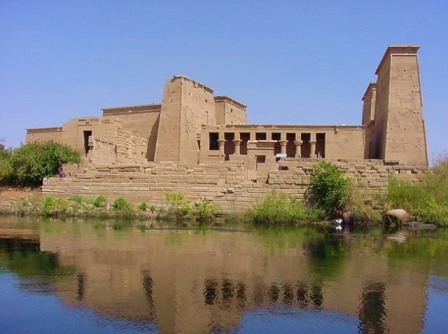 A temple was build for her on the Island of Philae, which had to be move, along with other structures, when the waters of Lake Nasser engulfed the island. 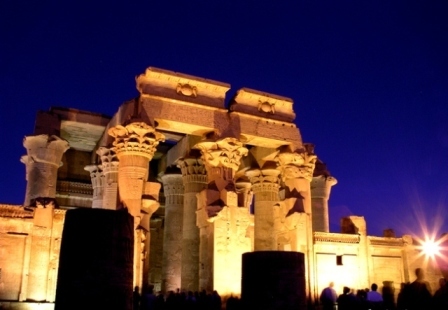 Though still known as “the Temples of Philae, they can now be accessed on the nearby Agilika Island. 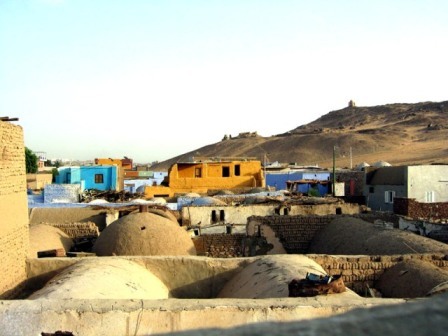 Because of the location of Aswan, just north of the Tropic Of Cancer, the city enjoys a very hot climate throughout the year and it is advice to cover your head when walking about and drink water constantly. northern part of the temple was dedicated to the falcon god Haeroris. temple was constructed in Augustus's reign, it was never finished. 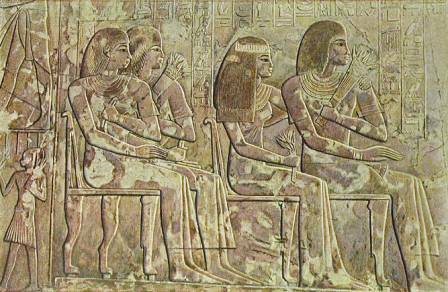 The temple was a tribute to Mandulis (Merul), a Lower Nubian sun God. carving of Horus emerging from reeds on the inner curtain wall) of the temple. 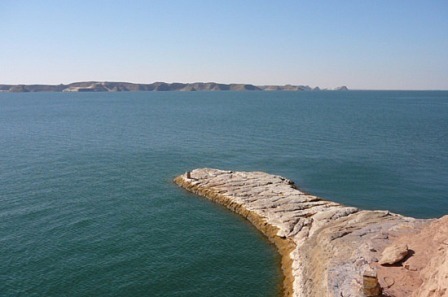 It is an embankment dam situated across the Nile River in Aswan. 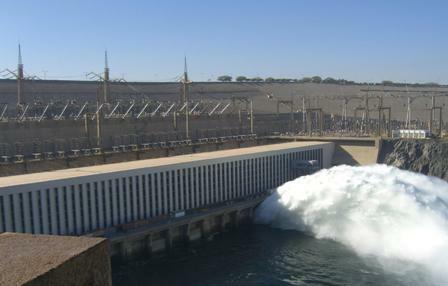 hydroelectricity were seen as pivotal to Egypt's industrialization. 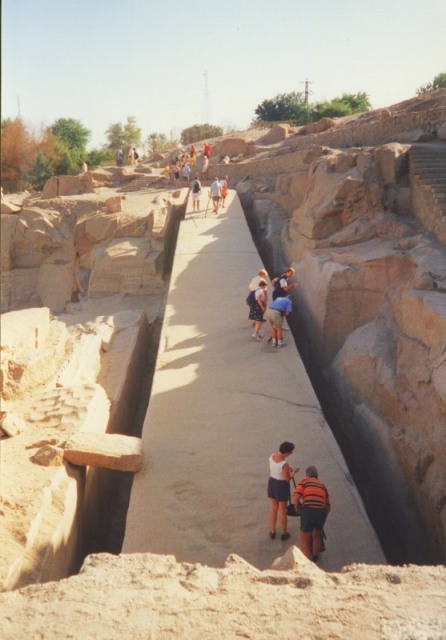 delta; this had made the Nile valley ideal for farming since ancient times. towards higher ground along with the Temple of Kalabsha. -built pylon, a court and a hall, partly painted with wall paintings. in another award scene but this one takes place at the palace. significance as they wee source of gold. carved directly out of the bedrock at the ancient granite quarry.